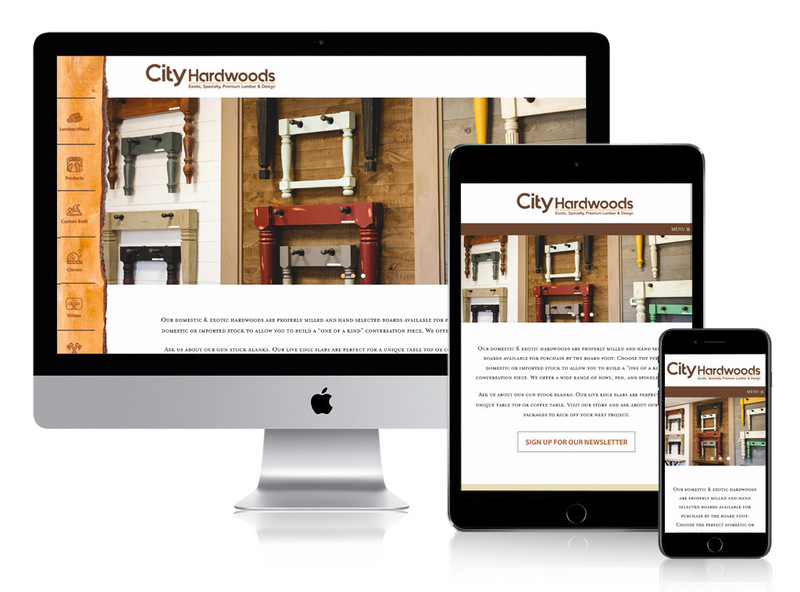 City Hardwood has launched a new responsive website that better reflects the company’s growth. The new, ground up site has extended content, more photography and more information about the products and services. One of the goals of the new website was to present and promote the on-going woodworking classes. Please take a few moments to review our new website.